The “in’s and out’s” of creating the perfect palette to create fun shades. 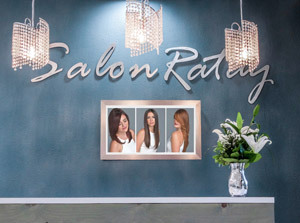 This class is going to be a two-piece segment with Sherry Ratay and Erin Danner at Salon Ratay in Lake Mary, Florida. The class will begin with Sherry demoing how to do a correct bleach application from scalp to ends to prepare the hair for the second segment. Followed by Erin sharing with the class what is hot with the new pastel intensities that we have been seeing all over social media. Sherry will begin with sharing with you the different types of bleach and their purposes for their job. Which in the end will erase many issues we have all had in the past lifting someone’s natural or artificial haircolor to the correct stage. She will then begin her demo so you can see step by step. 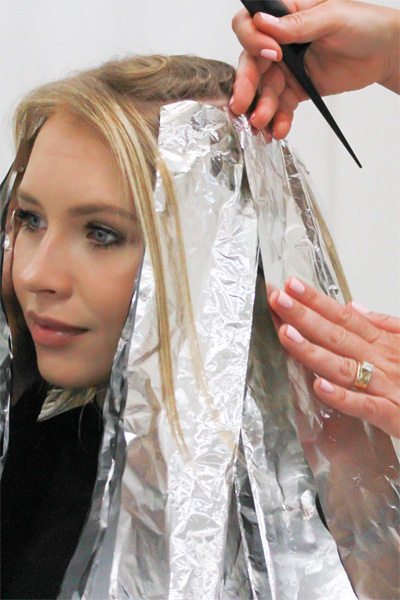 Followed by diagnosing what should be the correct toner to help achieve the soft pastels that are the new HOT trend. Erin will begin with explaining the vision of her final result. We must first see in our minds what we will be creating before we begin. She will then begin the demo with the importance of application, saturation and thought process of each section. Followed with the final cleanse and drying process of the Painting Pastels.